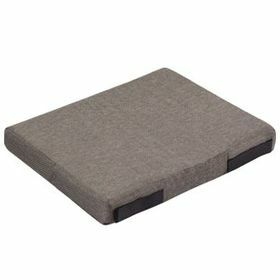 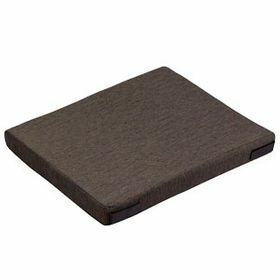 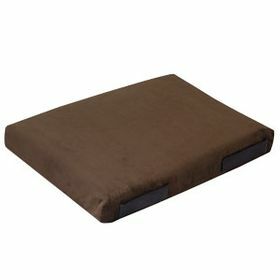 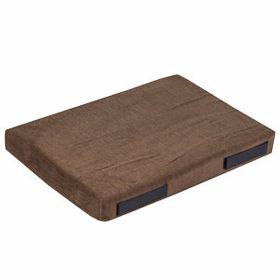 12" x 18" Bizzy Beds™ Crate Cushions. 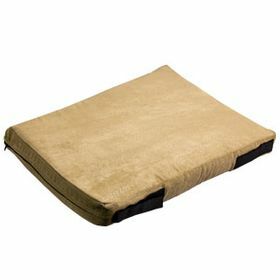 Features a zipper for cover removal with velcro straps so you can secure it to your crate. 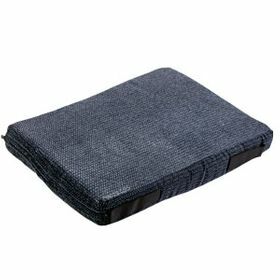 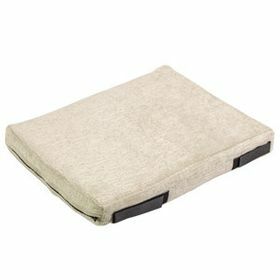 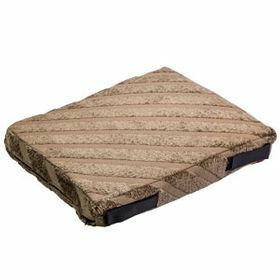 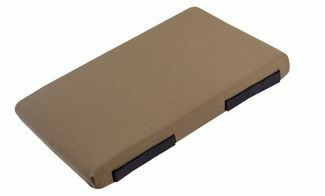 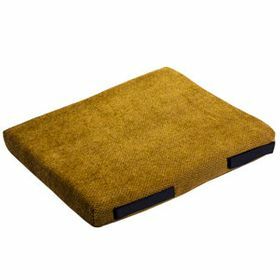 Made from durable heavy-weight furniture fabric with solid foam filling instead of polyfill.